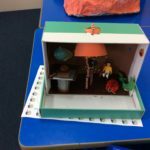 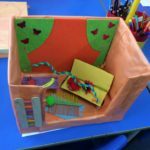 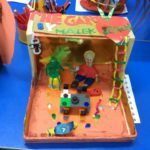 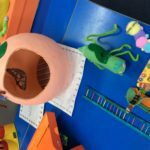 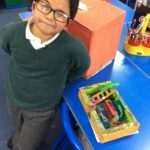 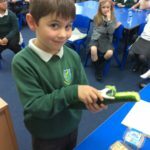 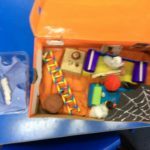 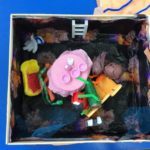 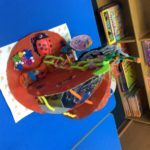 The children have worked very hard this term and have produced some fantastic work. 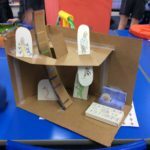 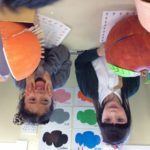 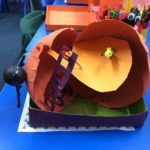 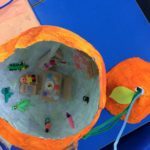 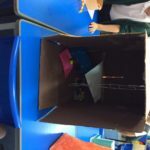 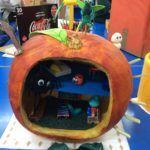 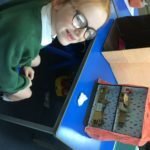 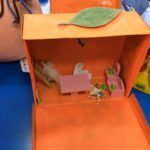 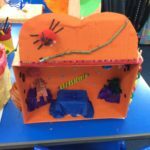 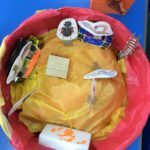 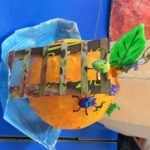 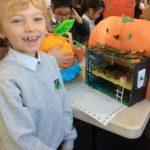 They have thoroughly enjoyed our novel study of James and the Giant Peach and did an excellent job showcasing their homework project to the whole school. 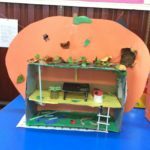 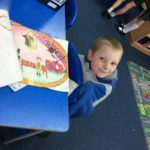 Well done Primary 3! 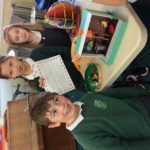 Have a fantastic holiday.